From Roseland, New Jersey, Monangai enjoyed a standout high school career, rushing for 4,486 yards (2,266 yards and 35 touchdowns during his senior year alone) and earning County Player of the Year, 1st-team All-County and 2nd-team All-State. He committed to Villanova University to play college ball. At Villanova, Monangai thrived. A 4-year letterman and All-CAA honoree, he appeared in 45 games for the Wildcats, finishing his career with 3,167 rushing yards and 29 touchdowns on 618 careers while adding 274 receiving yards and 5 touchdowns on 38 career receptions. Monangai was signed by the Philadelphia Eagles as a free agent and had a very solid preseason. 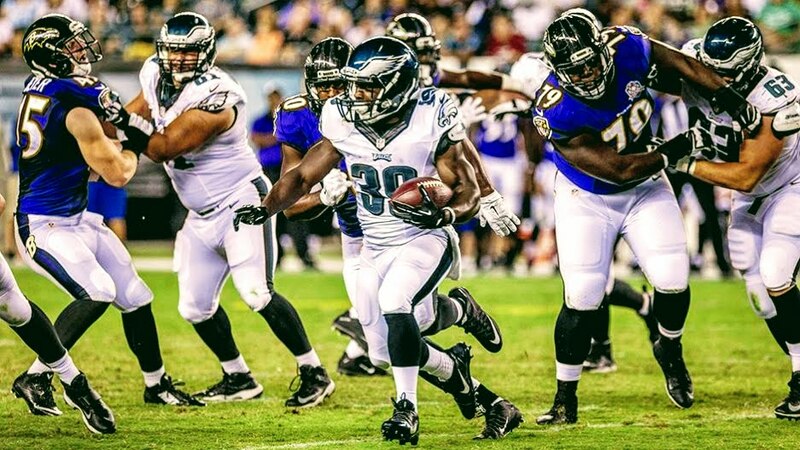 He finished the preseason as the Eagles second leading rusher with 126 yards and a TD. Monangai also has a stint with the Minnesota Vikings under his belt. Now just 24 years old, the ferocious 5’8″ all-purpose back will join The Spring League in 2018 to prove he can be a valuable asset for any NFL club.